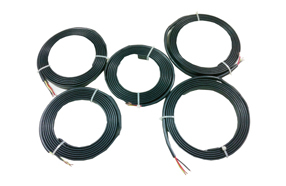 The FSG range of heating Cables is recommended for Refrigeration industry to protect against freezing and to maintain moderate temperatures. To ensure that these heating elements enjoy a long service life it is recommended to use a suitable control device. Features: Can be cut to size. Will not self-destruct by overheating. Available in 10, 15, 25, 30W/m at 10 degree Celsius. Applications: Heat Seals for Doors in Cold room with Tape heaters, Heat Cables, Heating tapes. 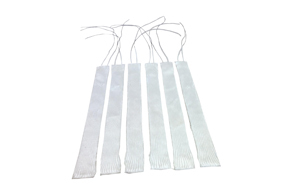 We also make custom designed Fibreglass Tape heaters for various heating applications.